Grammy nominated and multiple Dove Award-winning artist, Joseph Habedank's latest album release, Deeper Oceans is set to be his biggest release to date. The Singing News Fan Award winner has had chart-topping success with his April 2017 release Resurrection and is set to make big waves with Deeper Oceans. Each song on the record was co-written by Habedank himself along with award-winning writers Lee Black, Jason Cox, Michael Boggs, Dave Clark and more. 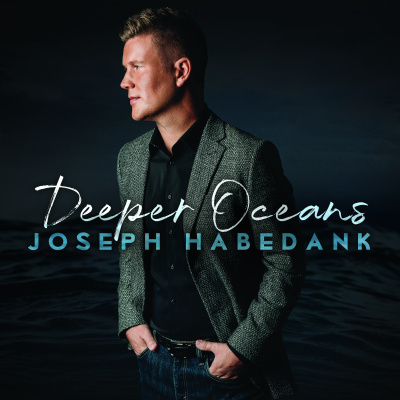 Inspired by God's words in Micah 7:19, Deeper Oceans reminds listeners to cast their sins into the depths of the sea.